Access to Behavioral Health Services is a mental health/substance abuse screening and referral program that provides assessment and linkages for low income persons of all ages living in Montgomery County who have no commercial insurance and who are in need of services for major mental health and/or substance abuse problems. 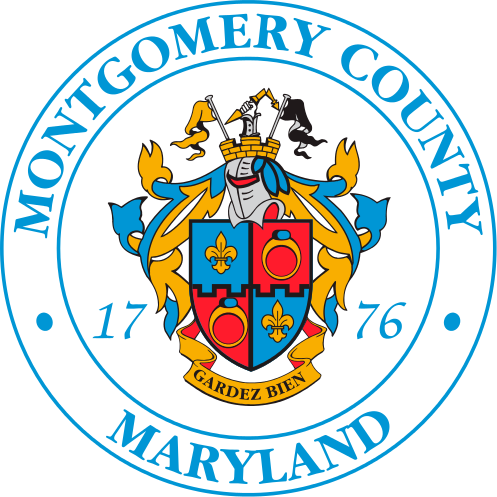 The program provides in-person or telephone clinical assessment and financial screening and referral for public services; consultation to assist agencies/programs in planning for clients with mental health and/or substance abuse needs; and information about mental health services in Montgomery County. Walk-in behavioral health screenings and assessments are offered Monday through Friday, at 9:00 AM and 1:00 PM on a first-come, first-served basis for adults. Customers should arrive 30 minutes prior to the office walk-in times. Office address is: 255 Rockville Pike, Suite 145, Rockville, 20850. Access does not provide treatment but coordinates referrals to appropriate services. To contact the office to speak with a representative, call: 240.777.1770. Someone will respond within one business day.